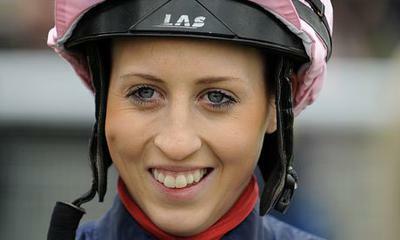 Has Amy retired from race riding? Lovely young lady chatted to her at Market Rasen once when representing her dad Kevin. I know Amy certainly isn’t riding at the moment and doesn’t hold a licence. Whether that constitutes retirement or not I genuinely don’t know as there’s been no official announcement that I’ve heard of.